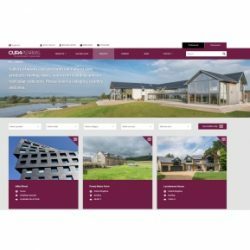 Natural slate manufacturer, CUPA PIZARRAS , has recently launched a new website, providing a more tailored experience to suit visitors’ needs and requirements. 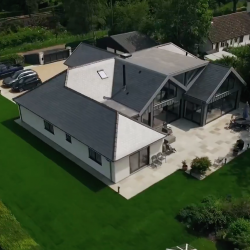 CUPA 12 natural roofing slates from CUPA PIZARRAS were recently chosen as part of the renovation of a private house in Suffolk. 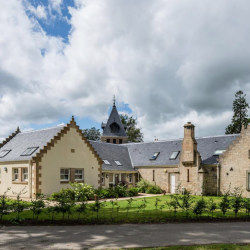 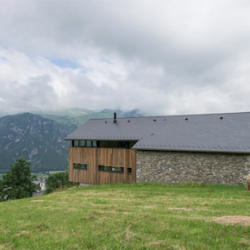 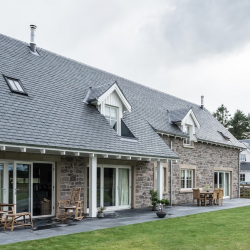 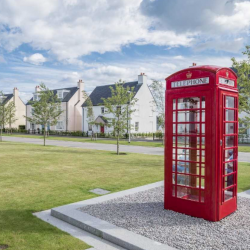 CUPA PIZARRAS’ Heavy 3 roofing slate was recently chosen to protect two rural housing development from the weather conditions of the Scottish Highlands. 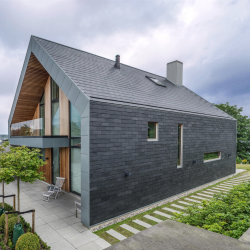 CUPA PIZARRAS’ CUPACLAD® 101 and 201 slate cladding systems have had their quality recognised having been officially BBA Certified. 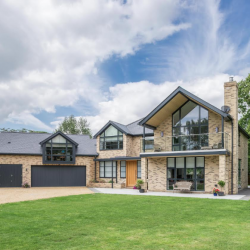 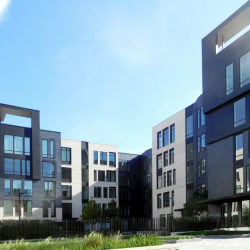 CUPA PIZARRAS recently supplied its H12 slate for the roofing of Lansdowne House, a large contemporary property in Cambridge. 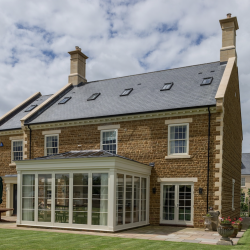 The CUPA PIZARRAS Cupa R12 Excellence slate provides the ideal solution for any roofing project, offering top quality and unrivalled selection.